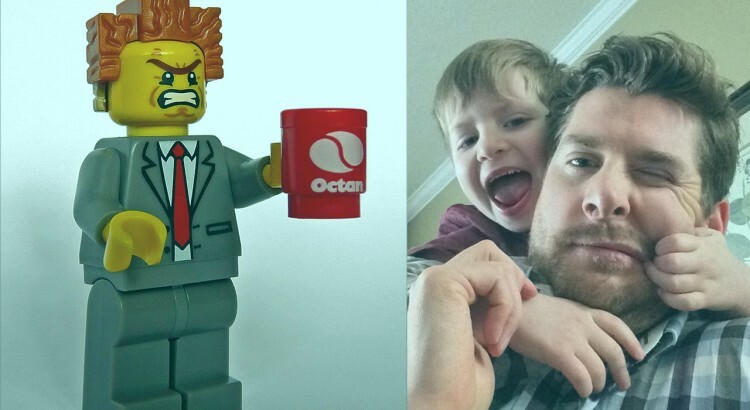 ‘No Lucas, this Lego doesn’t go here’: Am I Lord Business from the Lego Movie? Am I in danger of becoming Lord Business from the Lego Movie? Anyone seen this film? SPOILER ALERT – Based on the Lego sets, this story follows the character of Emmet, an ordinary Lego mini-figure, who has been prophesized to save the world from the evil, and I mean really evil, Lord Business – ruler of the land, and enforcer of rules that prohibit anyone from deviating from their instructions. 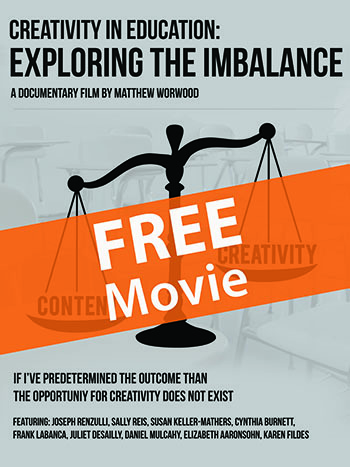 It’s not rocket science to realize that this film is all about creativity, and how we as adult, perhaps without realizing, can hinder the imagination and creative thinking that manifests when children free play. As this awesome film progresses we eventually morph into the real world, and quickly discover that the story we’ve seen unfold on the screen is actually a child’s imaginative play with his fathers Lego sets. Obviously the Dad is upset to see his models broken and the pieces used to make other creations that do not align to his model town, and do not really resemble anything ‘normal’. He says ‘that’s not right… this doesn’t belong here’… and I must now make a confession – I used very similar words over the weekend when my nephews invaded my house and broke one of my airplanes engines to secure parts they ‘apparently needed’ for their own model. This is where Lord Business popped his ugly head – I took back the piece and said ‘that’s not right… it doesn’t go here’. Seriously! How many times as parents have we uttered these words? Ok there are some items that have a home (I’m hearing my wife in my head right now telling me the correct shelf for the cheese) but our children, when engaged in free play, should be allowed to use any toy they want, and build anything they desire, in any way that they think works. The plane’s wheels was also removed, as well as the engine. It’s interesting to see how my nephews had very little interest in playing with my ‘correctly’ modeled airplane and instead preferred something that they had built own, suggesting that there is something about ‘their creation’ over someone else’s, that supersedes the ‘order’. 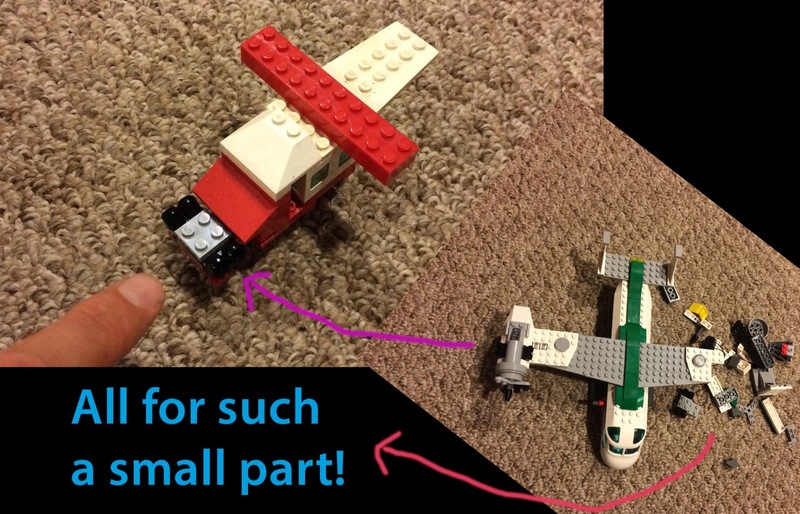 This incident expands beyond Lego. I’ve regularly seen Lucas mix different toys as part of free play and often quote Lord Business, ‘Lucas if you’ve finished with one toy, put it back before getting another toy‘. I sometimes miss the fact that he’s using both toys in conjunction with his overall game (and this is why we see Lightening McQueen invade the world of Thomas the Tank Engine, who has just run over my favorite Lego figure). Interference from adults, or even structured aspects of the adult world are not wanted during this type of Free Play. Buying brand new Lego box sets is a waste of money. Instead, purchasing second-hand Legos via eBay is the better option, and certainly better bang for your buck – just be sure to ash them. And obviously us Dads will continue to buy our really cool box sets, but evidently there is a need to buy two of everything so that our children can have one of their own to brake and misuse. (Mommy please click on this link – hint hint!). 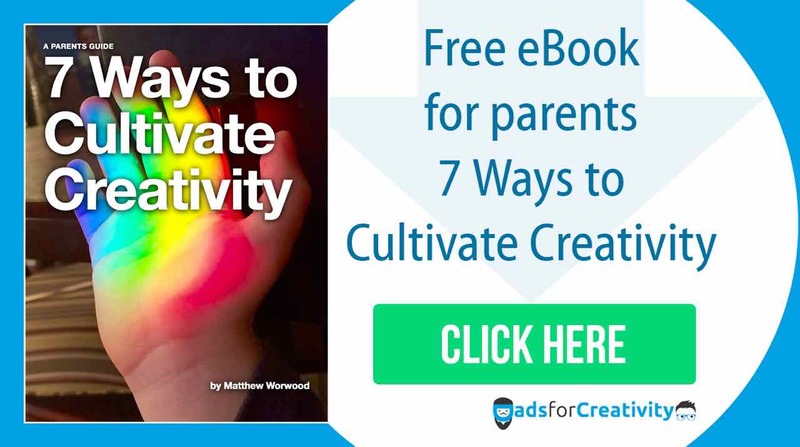 If you liked this article you might want to check out Finding your Child’s Creative Characteristics. This is a great article, I can see myself in this role quite often. Question, what is a good way to help kids collaborate on a project together when they each want to build it their own way? Hello Douglas, thank you for the comment and excellent question. There are probably a few ways to encourage collaboration with Legos, but here are two ideas – (1) keep with the parallel play, which is common in young children, but when they show interest in each others work, challenge them to offer suggestions on how they could make each others model better. (2) again maintain the parallel play, but at the same time ask them to create a world where both their creations could live and work together. I’m thinking this could be a conversation, but if they show interest you might be able to expand the activity and have them actually make the world. I hope these suggestions help, and please let me know if they work!